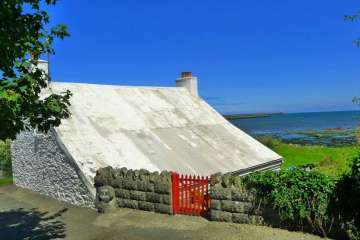 A cosy coastal cottage, Hafan Tresinwen enjoys an enviable and peaceful position near the famous lighthouse on Ynys Meicl. This semi-detached Pembrokeshire cottage doesn't have sea views but you catch glimpses from the door, or a 5-minute walk down to Porthsychan cove. One of the best locations in all of Pembrokeshire. A treat for anyone who enjoys coastal walking (some of the best in UK), spotting wildlife (seals, dolphins, sea birds, whales if lucky), and relaxing in beautiful surroundings. Great for families. There is a Strumble Shuttle (404) from Fishguard which stops fairly nearby (Google 'Strumble shuttle' for timetables), but the only trains to Fishguard are twice a day to the ferry terminal (Fishguard Harbour) arriving at 13.15 and, less helpfully, 01.26! There are plenty of trains to Haverfordwest and buses from there to Fishguard. It isn't far to taxi to the cottage from Fishguard/ Fishguard harbour station. 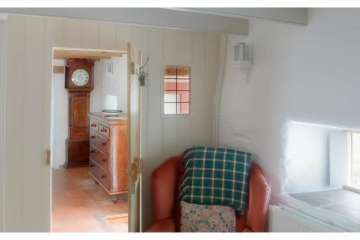 We had a wonderful relaxed time in this comfortable, cosy cottage. 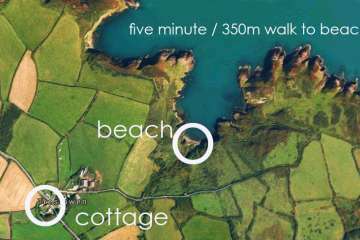 It is a great location with a short walk to the coast and to Strumble Head, taking you on to miles of beautiful coastal path. Hedydd & Ed were wonderful and we are grateful for their kindness. We hope to visit again. We had a realy relaxing break at Hafan Tresinwen. Nice and cosy with the log fire burning in the evenings. Excellent treks in both directions on the costal path just a 10 minute walk away up the road. Beautiful, inspiring views. We've recommended to our friends and would like to visit again. Lovely location with easy access to coastal paths. Comfortable accommodation - everything you need - and we enjoyed the break from phones and WiFi connection! 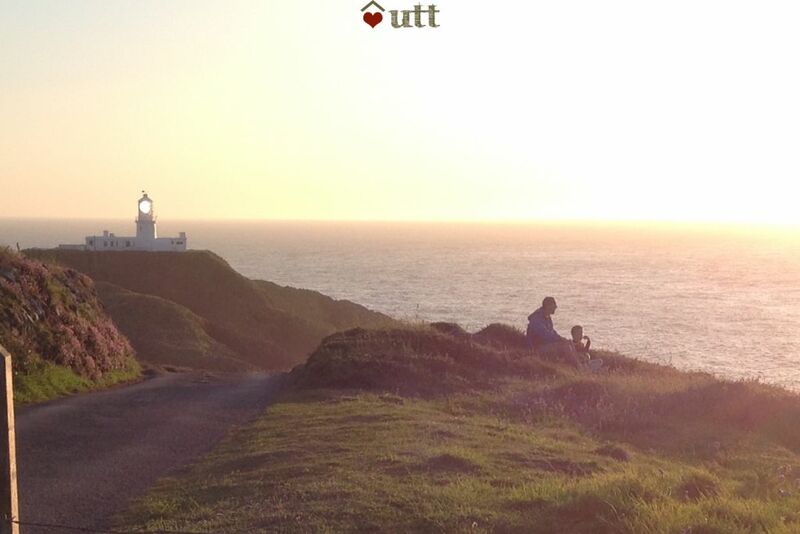 Great cottage and location for exploring coastal paths around stumble head. 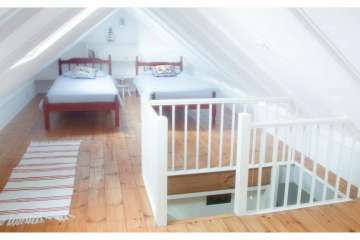 Cottage comfortable and well equipped. A unique cottage in a beautiful location. Just a short walk from yhe sea. Kitchen needed a spatula and some sort of drying rack. Maybe some firewood too if it were cold for the living room. Otherwise, a memorable and beautiful stay. 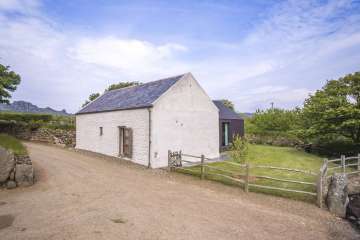 Perfect for walkers, and lovers of peace and quiet whilst only 20 minutes away from Fishguard if you need to do some food shopping Very clean and comfortable, and a sun trap garden morning and afternoon. 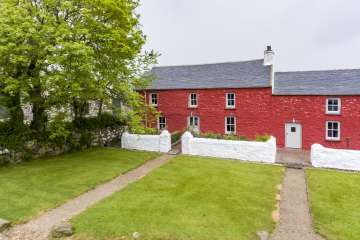 Fantastic cottage in a wonderful setting within walking distance to the lighthouse at Strumble Head. 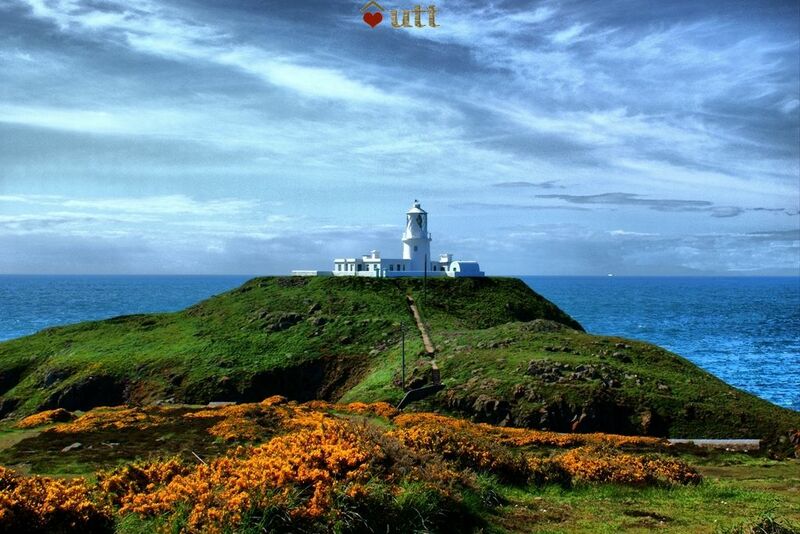 Lovely beautiful coastal walks and beaches at Whitsands Bay and the blue lagoon. The children loved the climbs up the rocks and the cliff walks. Scary and fun. Lovely cottage owners. Thank you! We had a wonderful time. A very friendly greeting from our hostess, followed by settling in to the cottage which is so well done up and has everything you could ask for. Also lovely and cosy. The sun shone all the time we were there and we had wonderful walks and lots of laughs. What a beautiful part of Wales, and especially Strumble Head. Everything was perfect. The lack of wifi really meant that we came together as a family and played lots of games and had lots of laughs. 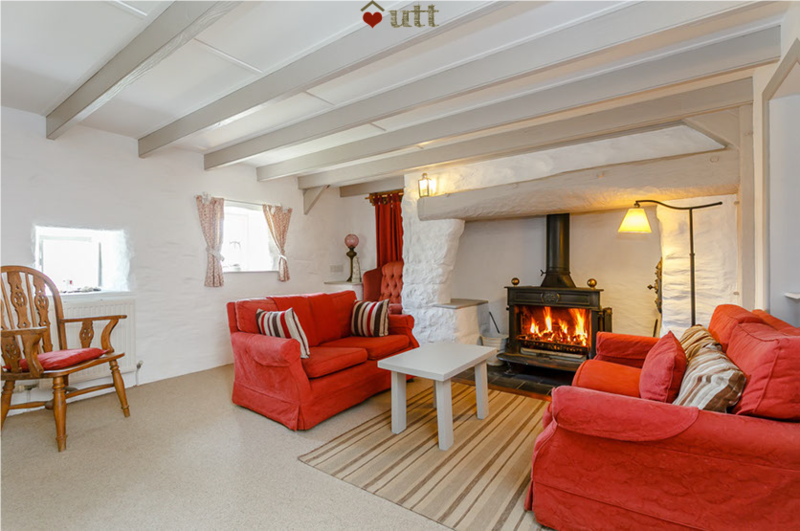 A warm, cosy cottage for a winter weekend break. Walking distance to the coast path at Strumble Head which was a huge plus. 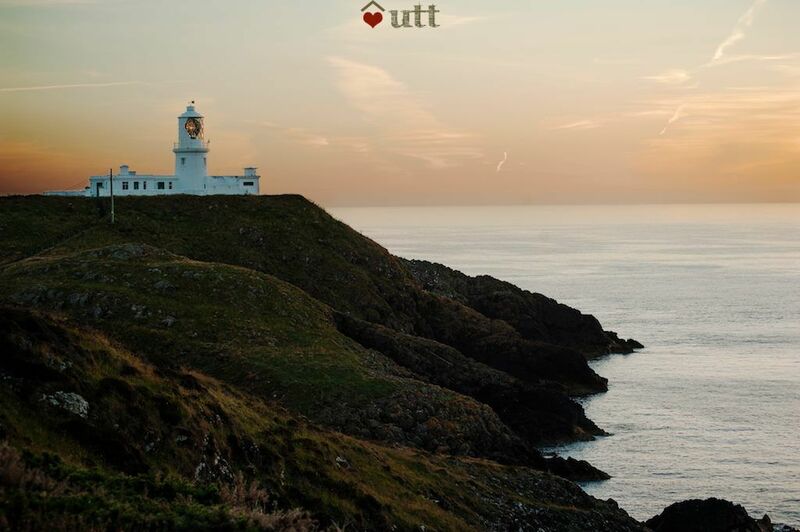 Recommend a visit to this beautiful, idyllic part of West Wales. 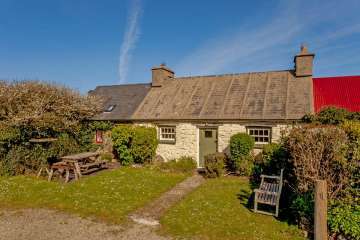 Our second Under the Thatch cottage and it lived up to all our expectations! Had a lovely short break here in late September. 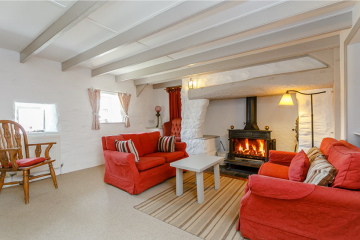 The cottage has excellent central heating AND an effective wood burner. It's clean, cream, cosy but uncluttered. Owner helpful without being intrusive. Well equipped, a short walk from the sea and seals We'd happily go there again, it was just what we hoped for. 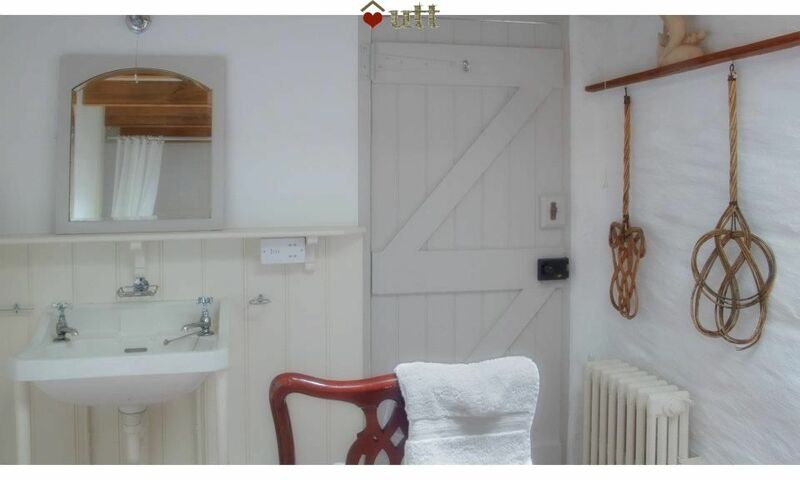 We've walked and driven through this little hamlet so many times and thought how lovely it would be to stay in the pretty cottage with the buoy 'sculpture' - and now we have! 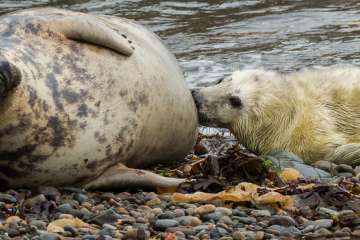 After a wet and windy arrival night the sun came out and we enjoyed walking the wonderful wild coastline (accessible through the farm across from the cottage), particularly special this time because of the seal pups at Aber Felin bay. 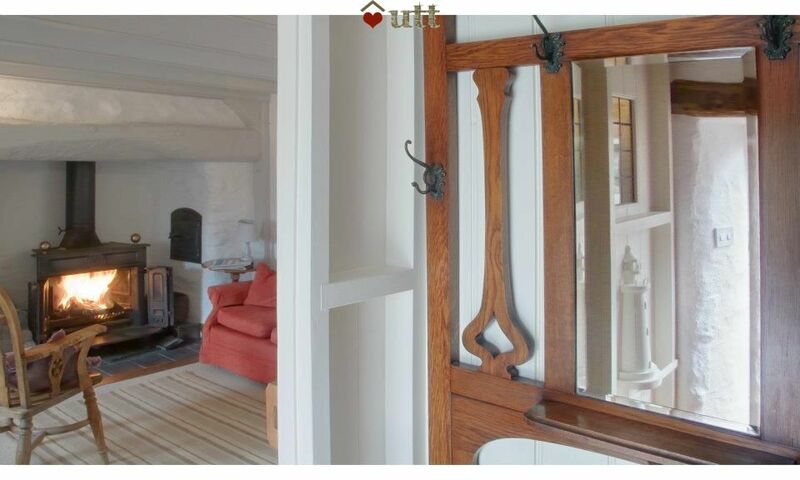 The cottage was perfect - beautifully restored and decorated. The absence of wifi wasn't a problem - in fact we probably did a lot more as a result. Even in this warm September we couldn't resist lighting the fire. It's a beast! We had a truly magical stay at Hafan Tresinwen. The cottage was so beautiful and gave the four of us plenty of room. It was spotlessly clean, the kitchen was well equipped and hot water was plentiful. The little garden was private and perfect for morning coffee and bird watching. We couldn't have asked for a better location with the cove and coastal path a pebbles throw away. 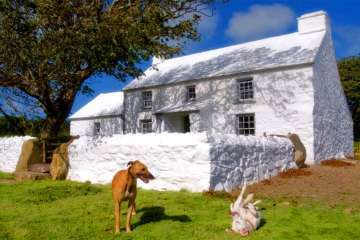 It was such a peaceful place to be and Ed and Hedydd, the owners, were close at hand to ask about the best place to set up our badminton net and other such essential questions. I would wholeheartedly recommend this gem of a place to stay in one of the most stunning parts of the world. 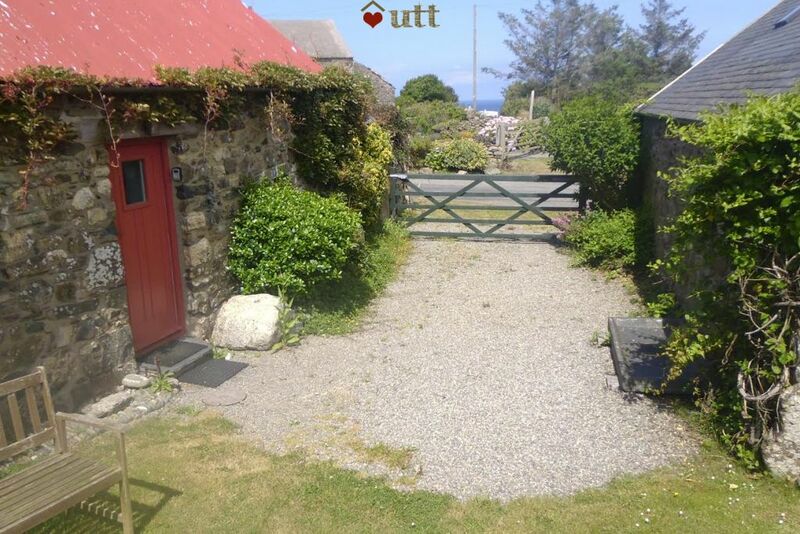 This is our first visit to Wales and our first UTT cottage. 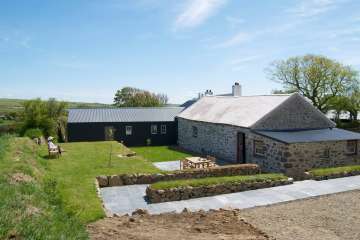 Fantastic country, county, location on Strumble Head and lodging. 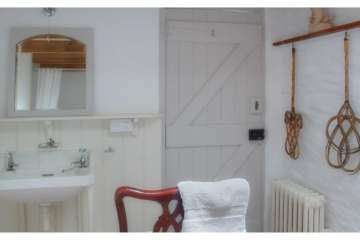 The little cottage has been beautifully restored and decorated. Though somewhat remote it is a great base for all kinds of hikes and it was always cozy to come home. Pembrokeshire has such magnificent geography, flora and fauna, People were very kind. 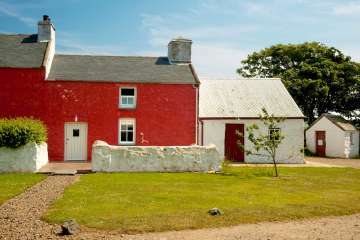 Looking forward to our next stay with you at Cae Einion. Weather fantastic except for the last 24 hours but as I write the sun is starting to shine. 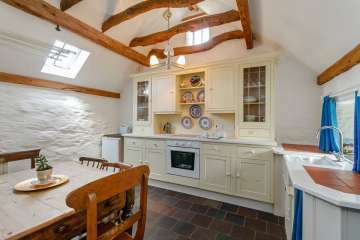 This is a cosy, pleasant cottage which has been sensitively refurbished so as to retain its original character. The owners are friendly and helpful. Tresinwen is a quiet, remote hamlet ideally placed for walking enthusiasts, as it is ten minutes walk from the coast and an atmospheric lighthouse. There are plenty of good walks accessible from the cottage, several without needing a car. I certainly want to return to this place and would happily stay at Hafan again. 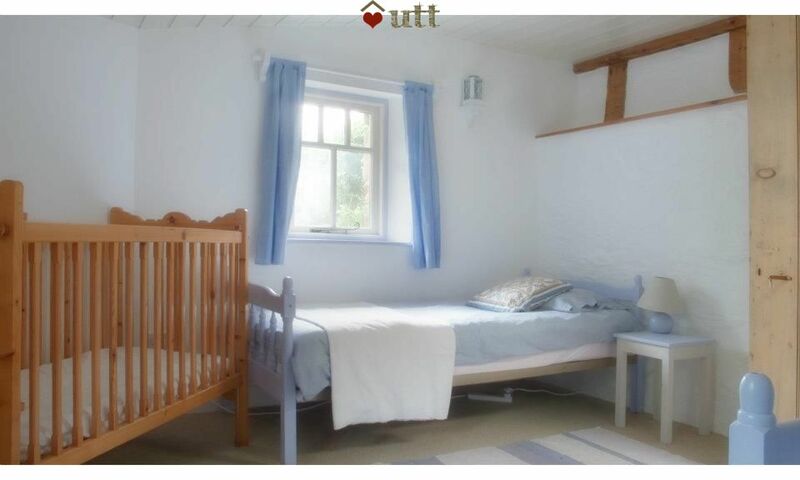 We spent a cosy long weekend in this lovely cottage with our two young sons. 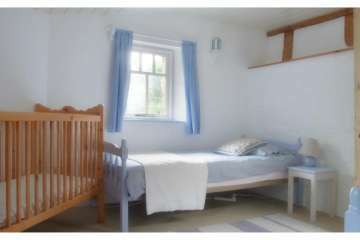 The cottage is immaculate, comfortable and has lots of lovely touches - the lighthouse lights were much admired by the boys. The beach is a very special place; I turned around and a seal had swam right up to the shore to see what we were doing (some important shell and stone collecting). Hope to come back another time soon. Thanks! We had a fantastic holiday at Hafan Tresinwen. 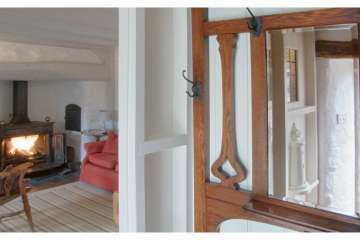 The cottage was very cosy, clean and full of character. 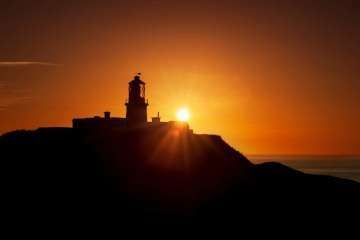 With a short walk to the atmospheric Strumble Head lighthouse, where sunsets are a must, it is ideally situated for countryside and nature lovers, particularly if you enjoy wildlife photography and bird-watching. We'd thoroughly recommend a visit, and judging by the comments in the visitors' book, so would many more. 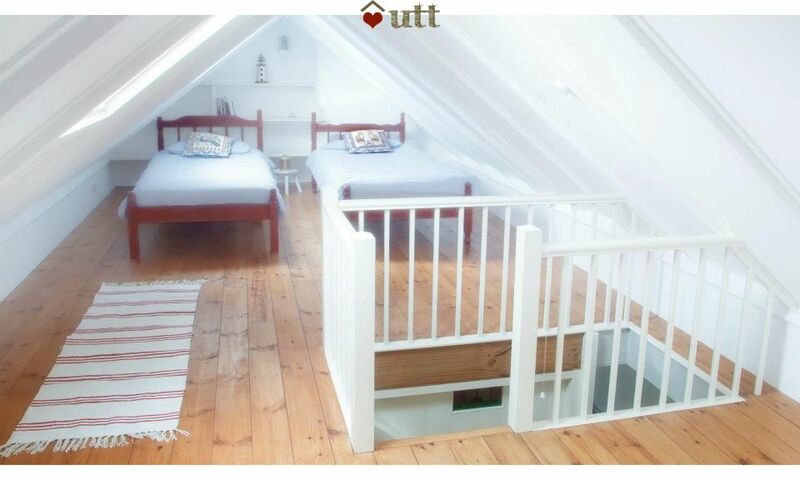 A cosy, comfortable, beautiful cottage to getaway from it all. Spent a week totally tech free. We were so lucky to have wall to wall sunshine during our week. Minutes from the coastal path where we could enjoy spectacular scenery and see seals with their pups as well as a great variety of birds. The cottage had everything we needed including a good selection of books. Walked along to Strumblehead each evening to enjoy the sunset.....magical. This is a great cottage. 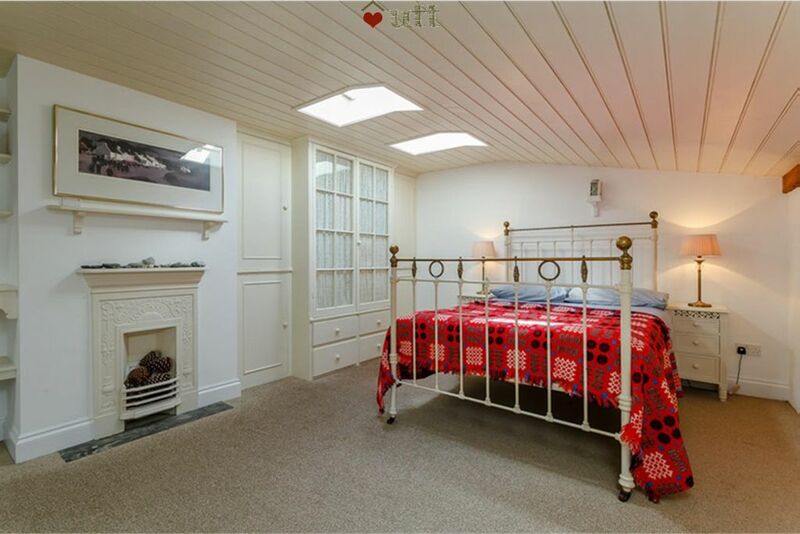 It's so cosy - the heating is great, the fire is great, the beds are comfy. It also feels more spacious than it looks. 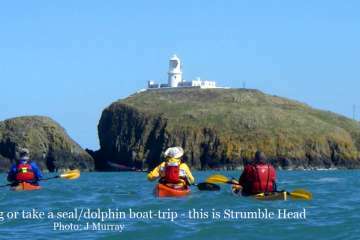 It's in a beautiful location, too - great for walks to the lighthouse, round Strumble Head and down to Portsychan beach, where a big old seal likes to pop his head up and spy on you. Highly recommended. We desperately needed a break and the cottage was just perfect. Beautifully restored and wonderfully comfortable. The only thing I'd say is bring some paper, kindling and matches - just in case! We arrived on a miserably wet, cold and windy July day and weren't able to get a fire going because the kindling etc. had been forgotten. However, the central heating works brilliantly and we were warm and cosy within a short time. You're thinking - central heating in July??? 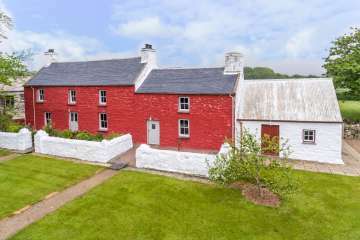 Well don't be put off because when the weather is good, it's the most beautiful area - and when it's not good, there's a lovely cosy cottage to 'cwtch' in. So enjoy - a diolch i'r perchnogion am eu help. The weather was wet and windy on the evening of arrival but we were welcomed with logs for the fire! 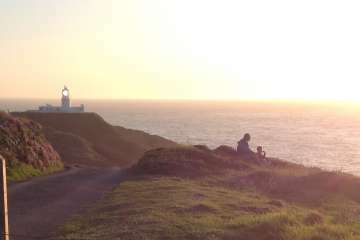 After this, the sun shone each day, affording glorious coastal walking and visits to Tenby and Saint Davids. 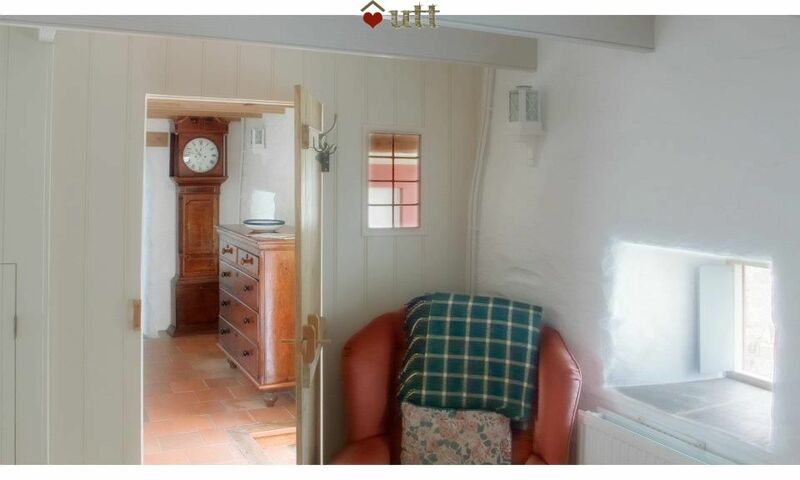 The cottage is deceptively spacious and is much nicer than it might look from the outside. everything was clean and comfortable and we would highly recommend Is there anything that could be improved? We could have done with more than one tea towel and toliet roll for the four days! Wonderful cottage! We enjoyed the silence, the landscape, the welcoming atmosphere and everything else so much. The owners supported us with Wi Fi and good advice! Coffee- addicts need to bring a percolator or something to make coffee! We will come back! Absolutely glorious stay here for my birthday. Cottage had a fab ambiance with everything provided for a very relaxing holiday. Would definitely return. We have just returned from a wonderful weekend at Hafan Tresinwen. The cottage is comfortable and had everything that we needed. It is set in beautiful grounds and is a short walk away from Porthsychan beach, where we were lucky enough to watch seals swimming each time we went there. 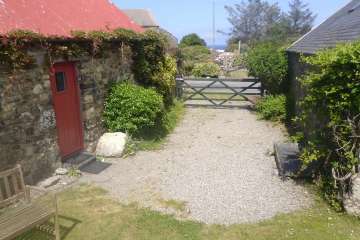 The owners of the cottage are very welcoming and friendly without being overbearing. Overall, we had a lovely stay and hope to return soon. The cottage was lovely and cosy, perfect for a peaceful few days break away from it all, spotted seals first day there, sat watching them play! only one minor negative was the lack of a mirror in second bedroom. 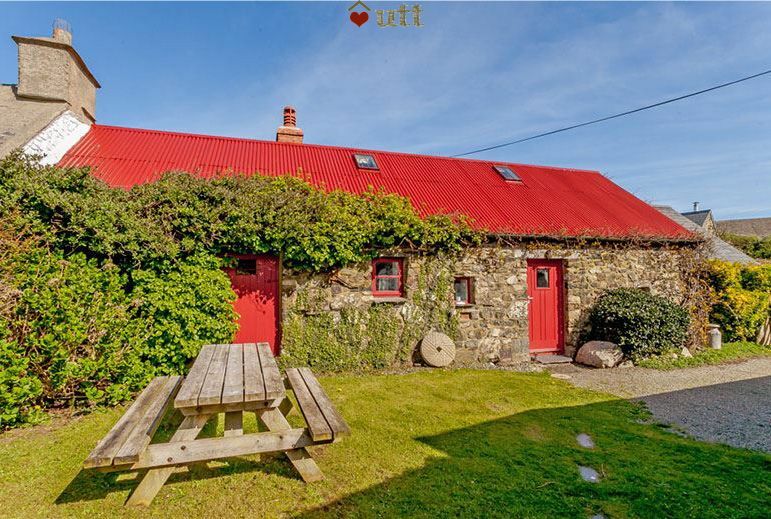 Really lovely little cottage, perfect location. 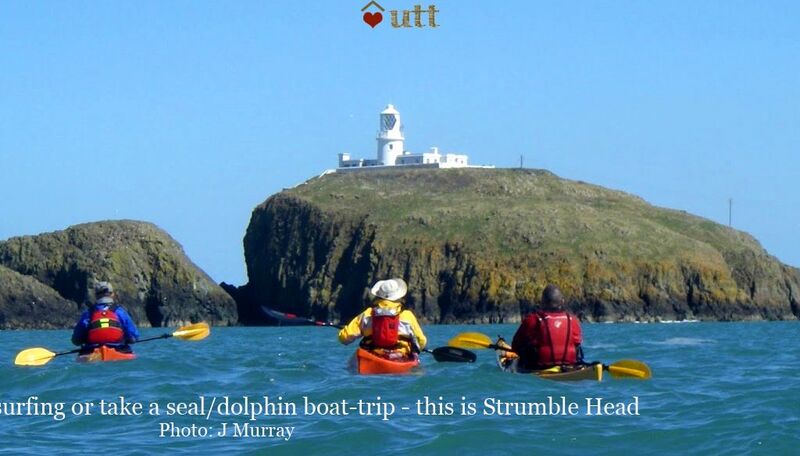 Walking distance to Strumble Head Lighthouse, and less than a 10 min drive to Fishguard. Owners/caretakers very helpful. Highly recommend.